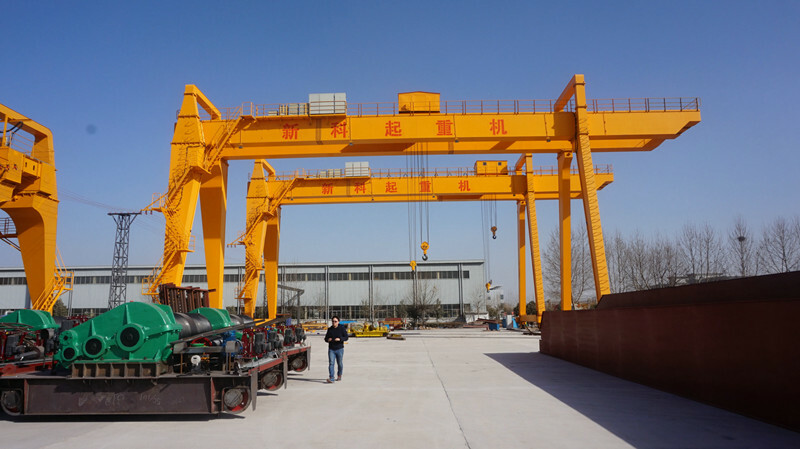 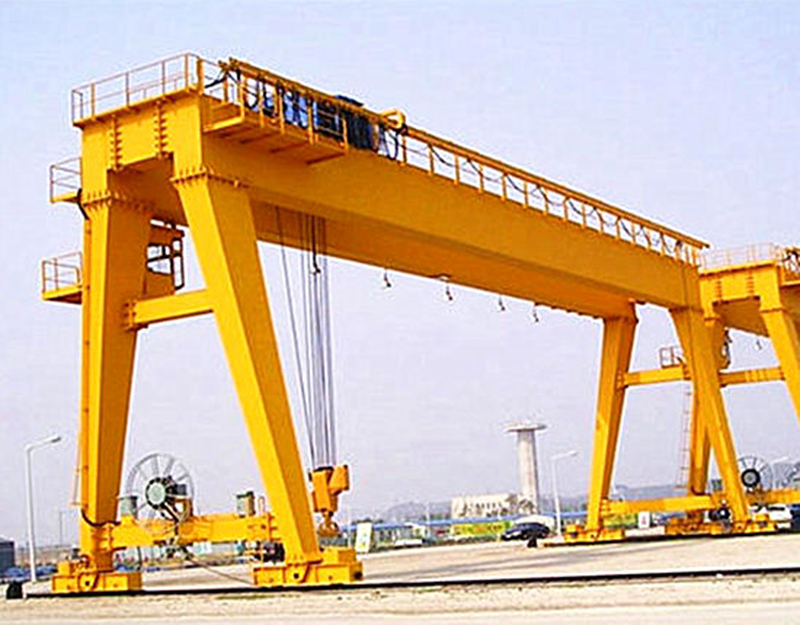 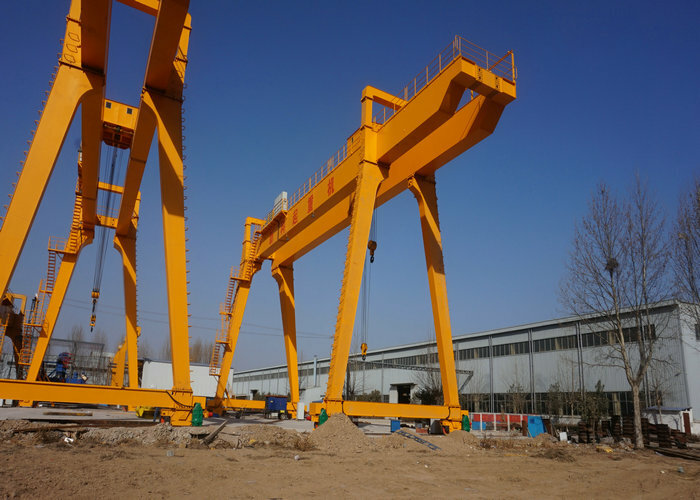 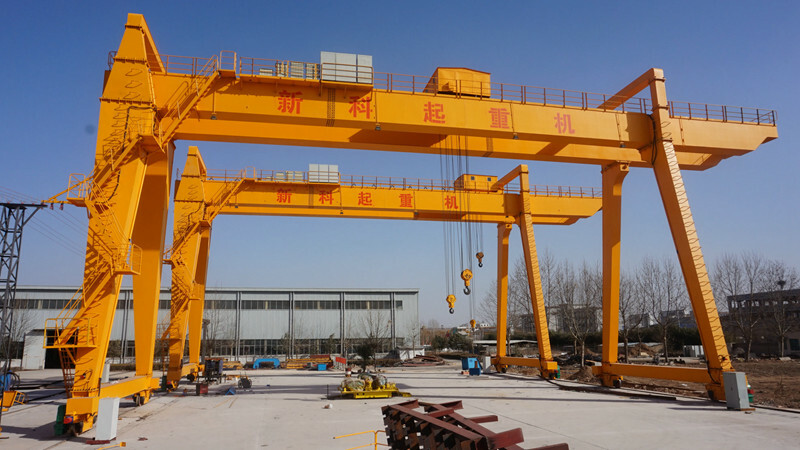 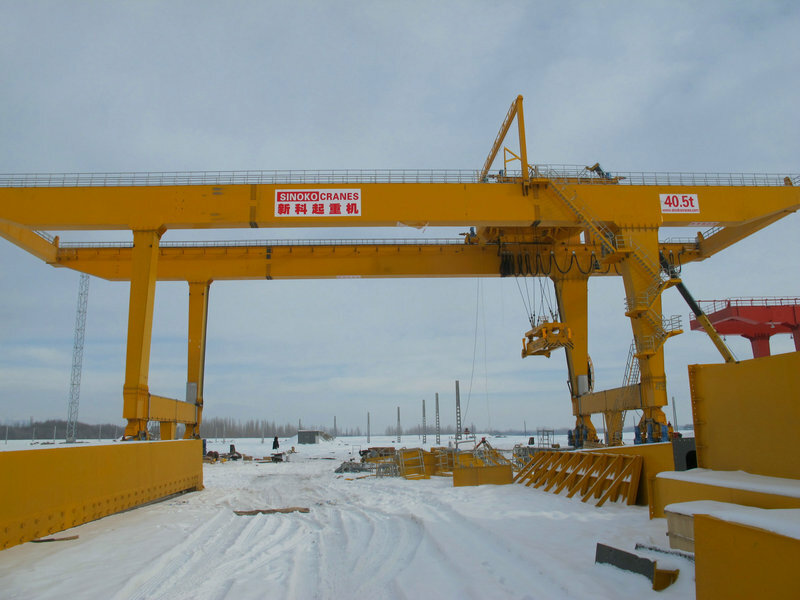 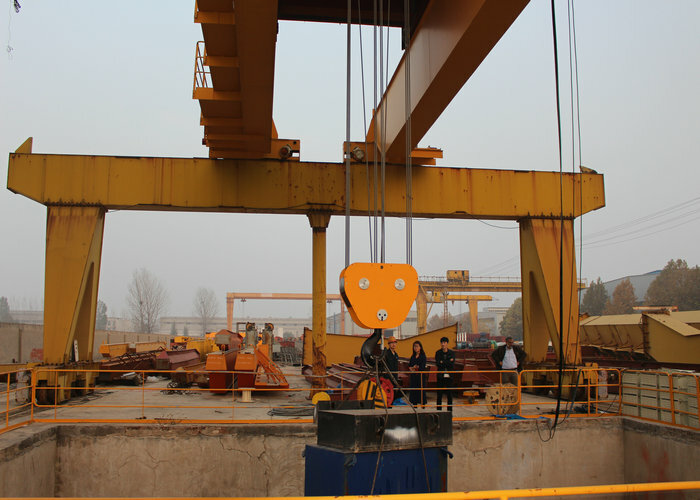 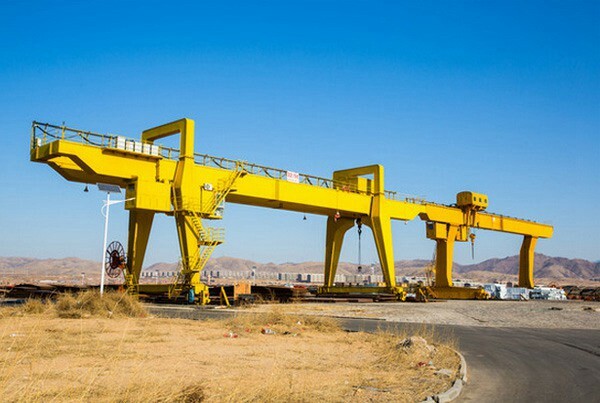 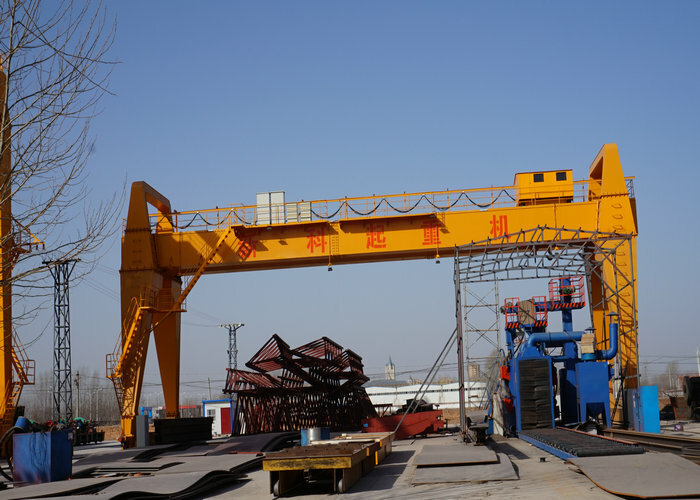 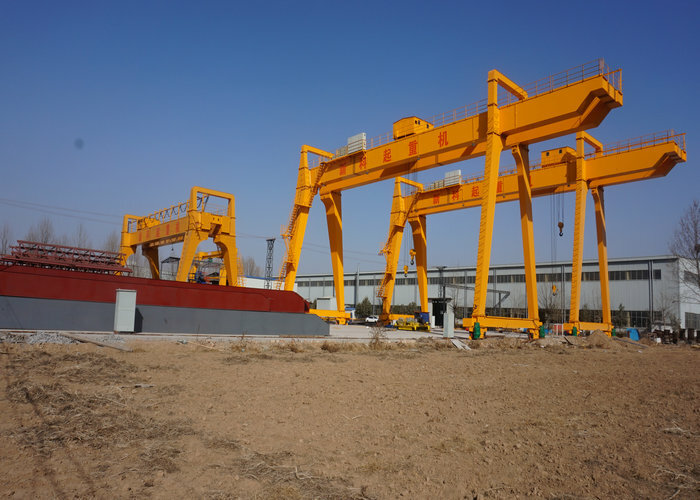 SEW Motor Driven 500 ton Gantry Crane is suitable for general loading, unloading and moving works in outdoor storage. 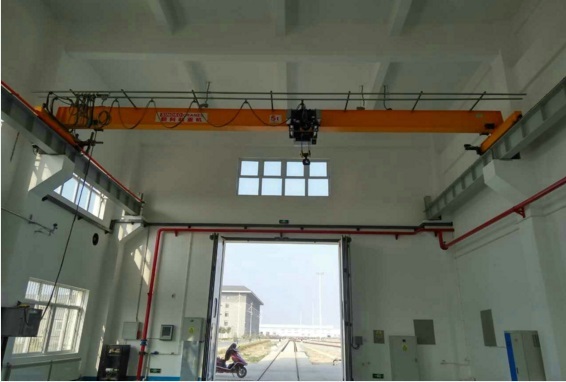 will be fine, and also tell us the crane's working environment and power source. 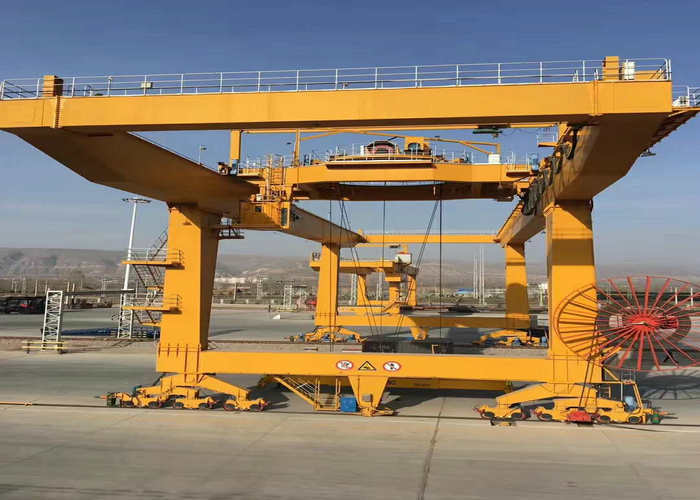 and moved to a new location easily.